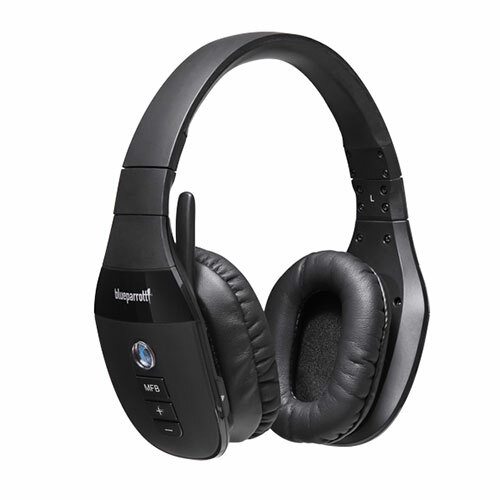 The VXi BlueParrott S450-XT puts VXi"?s advanced noise canceling together with aptXaudio technology to deliver uncompromising, hear-and-be-heard sound quality. Even in the noisiest environments. 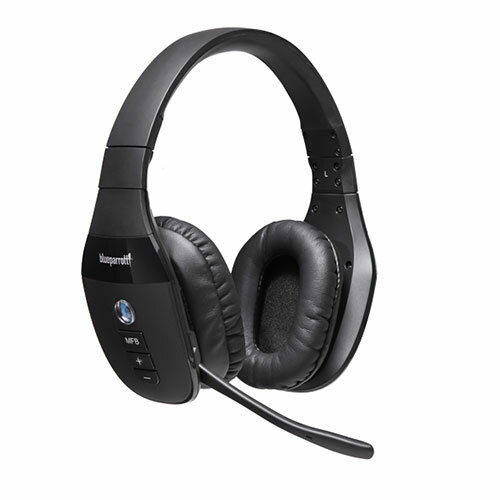 The VXi BlueParrott S450-XT puts VXi"?s advanced noise canceling together with aptXaudio technology to deliver uncompromising, hear-and-be-heard sound quality. Even in the noisiest environments. 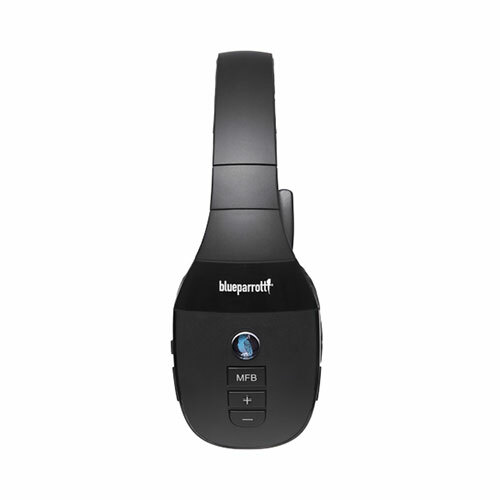 Add customizability via our exclusive Parrott Button?, 300 feet of range*, and more than 24 hours/charge for music, movies or calls, and you"?ve got the talk of the Bluetooth stereo world: the VXi BlueParrott S450-XT. Do NOT use while driving! Use the single-ear B450-XT instead. 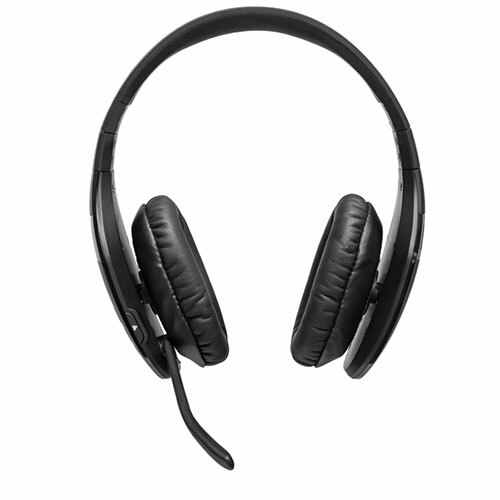 VXi's unrivalled voice call quality with 80% noise-canceling performance. 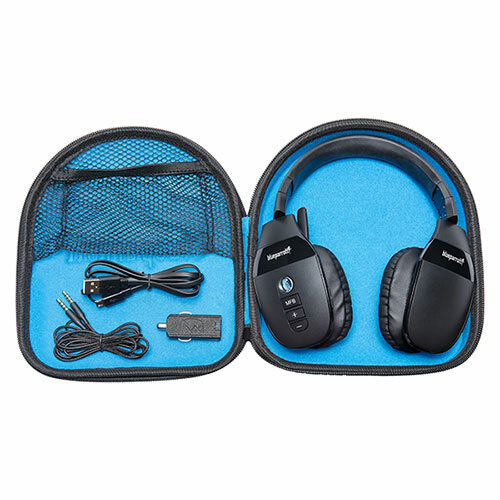 Class 1 Bluetooth delivers extended (300-foot) range. (When paired to a Class 1 device).